Yet Another year has past and once again, Santa is getting ready for his big night of delivering gifts to all the good girls and boys around the world. Every Year the North American Aerospace Defense Command (NORAD) got its best and brightest workers together to ensure Santa’s airspace remains clear and safe. As in past years, the NORAD Santa Tracker has a placed all of the Santa tracking onto Google Earth on your computer and on your mobile device! That is right, there has been an app developed for the Apple iOS and Android Marketplace! As well, there are also videos and other fun games for kids and kids at heart to play in the Countdown Village. On December 8, 2010, a group of musicians from the North Point Ministries iBand produced a concert playing instruments that were apps on Apple iPads and iPhone/iPod Touch(s). What impresses me is they did the set in front of a live audience and I never heard any mistakes—plus it tounds great! Tis the season so let’s all enjoy some Christmas music by the way of iDevices played by the North Point iBand. Enjoy! Round four of the Holiday Gift Guide to Men brings you all things for your iDevices. As always, I either have these items or am wishing I had these items. Some of these are also able to work with devices other than Apple products. Do you have a new iPhone 4 or 4s? You know they look great and you want to keep them that way, so why not protect them? The only problem I have is that some cases go to the extreme and protect your phone from falls off of towering skyscrapers which results in a bit of bulk. The Elago S4 Slim Fit case protects your phone from everyday wear and tear and it is what its name suggest—slim. No, this is not going to protect your phone from high falls or sudden dunks in a toilet, but I am hoping you respect your expensive iPhone and don’t treat it like a flip phone from years past. Best of all this case gives a little grip to the slippery phone yet it is easily retrieved out of pants pockets which other grippy cases do not do so well. 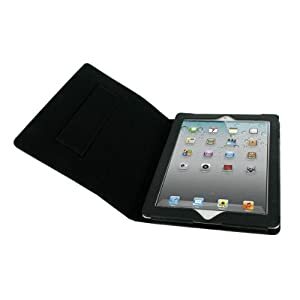 This case for your iPad 2 is a great case for the executive that wants to protect the iPad 2 and look professional at the same time. The rooCase is made of premium leather and features a soft microfiber lined cover with a magnet that works in conjunction with the iPad smart cover on/off feature. Please keep in mind this is not a sleek form fitting case, more of a portfolio. My wife has one for her iPad and loves it (so do I)! Do you have an iAccessory like an iHome that you bought a few years ago for your iPod, but now have an iPhone and now it won’t charge it? 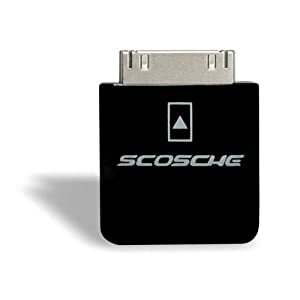 With this device, you can charge your iPhone with the older accessory—the Scoche passPORT Charging Adapter. I had this exact problem with my old Monster iPod FM Transmitter for the car. My transmitter worked great as a transmitter, but once I got an iPhone it was not wired to charge mt iPhone. I bought the passPort, just popped it onto my Monster 30-pin connector and then the adapter into the 30-pin slot on my phone and now what was once old is now new and most importantly—charging my iPhone. Are you always on the iPhone and now with iOS 5 noticing you are left with little power to your phone. 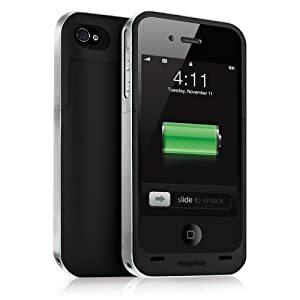 The Mophie Juice Pack Air gives your phone an extra battery and case all in one! 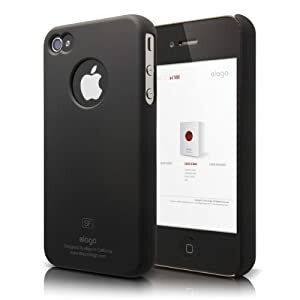 This case adds to the size of the iPhone 4/4s but what it also adds is up to 6 more hours of talk time to your phone, and for some people that depend on their phone for business, this can be all that is needed to get the job or new client. This phone does use the 30-pin slot, so it is no longer available to use unless removing the case, but it then offers you to plug in the very common USB plug, which is included. That USB can also be plugged into the computer and it will still sync to iTunes without needing to remove the case. My dad has one and swears by it! Yes, this is an iPhone/iPad Accessory! 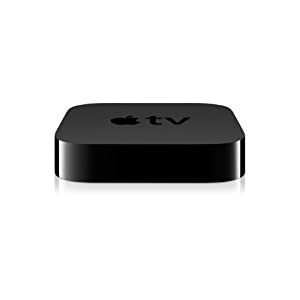 This tiny box attaches to your HDTV thru an HDMI cable and accesses all the content on your computer iTunes account but also any iPhone/iPad running iOS 4.2 using Airplay. You can stream video, movies, even apps to the big screen of your TV. This does work through WiFi or through Ethernet, but best of all this item is APPROVED by my co-worker Stacy as a great device! Round three of the Holiday Gift Guide to Men. This one is themed outerwear, and like before, either I own it or want it. 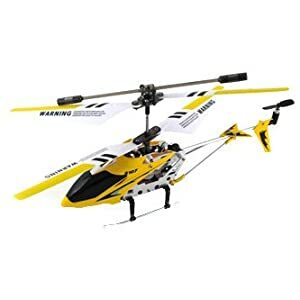 Also, if you are reading this and feel something else should be in the Holiday Gift Guide to Men, leave a comment or e-mail me and I will look into it. Oh, and if you wish to buy me something on the list, I am gladly accepting gifts as well! It is getting cold outside and I am sure your man would like to keep his ears nice and toasty. The only thing is that you don’t want him looking like a school kid with a puff ball hat or like a droid wearing those earmuff things. 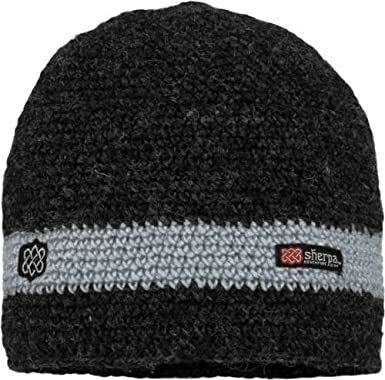 This hat is made of lambswool with a polyester lining by the people of Nepal—the home of Mount Everest.This hat is available in a variety of colors, and I love it for its warmth and style. I especially like that it isn’t made in China. Ever outside in the could and you reach for your touch screen phone only to realize you can’t use it because you have gloves on? These gloves are stylish and useful for more than keeping your hands warm—they also let you use your touch screen phone without taking of your gloves! There are other makers of this sort of glove, but I chose these for those of us that work in an office setting and may need to look a little more polished. I know that I sure could use these, because in January when it is below zero outside and my car barely breaks above the freezing point, I will still be able to use my phone! 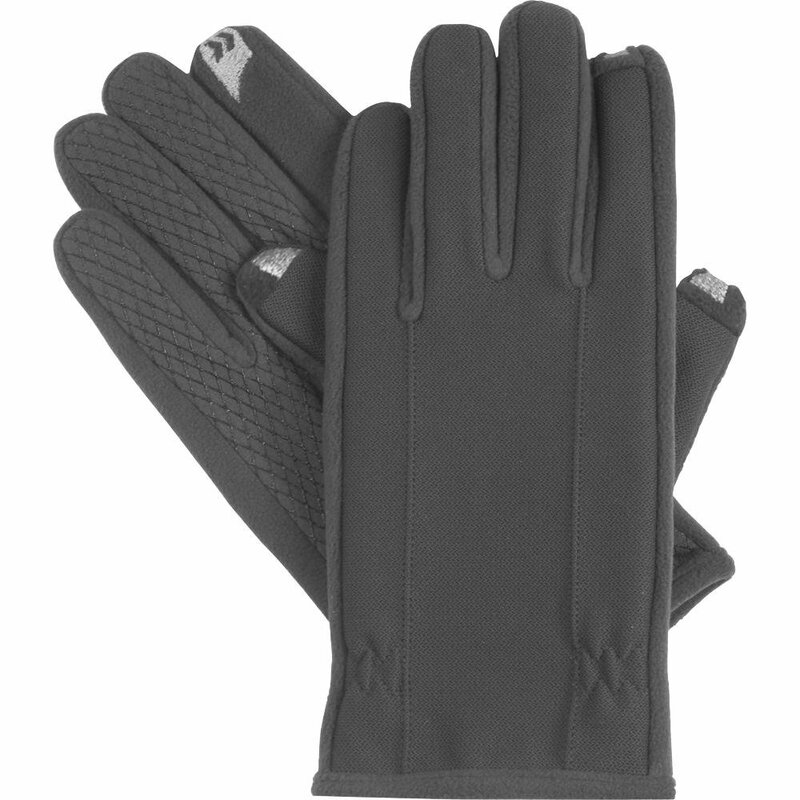 If interested, North Face also makes a series of gloves using the North Face Etip technology starting at around $60. If your man is a bike messenger or likes quality, well made and unique bags for going to and from work, the De Martini bag might be for him. I have one of these bags and have had it for almost 10 years. The outside is made of a high quality canvas which is lined with an industrial vinyl that will keep all the inside belongings dry from the outside elements. These bags are rather simple no cheap fasteners or zippers that break. These use a simple metal buckle with nylon webbing for making it secure. Also, don’t expect hidden pockets all over. There is one open pocket on the inside. Simple, clean and built to last. Socks you say? Yes, socks. 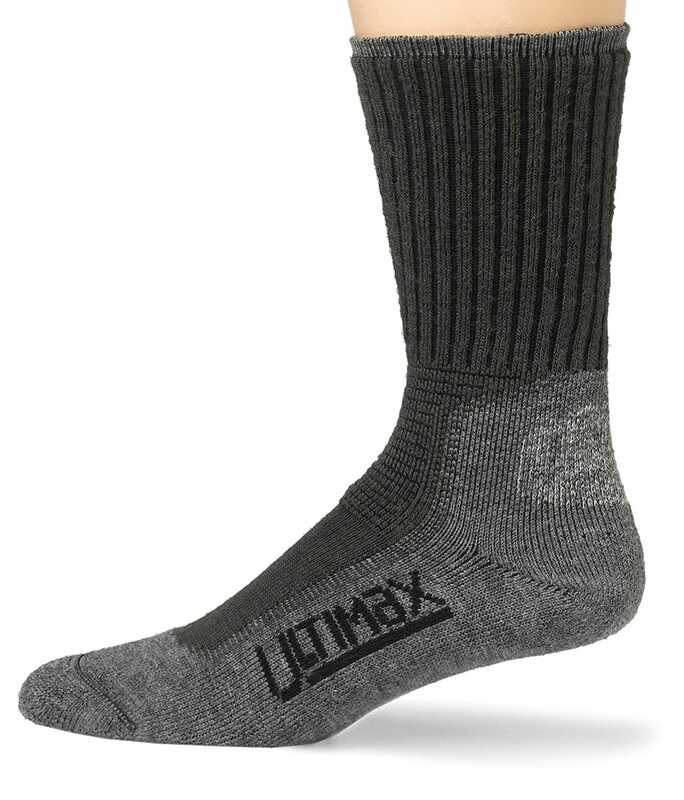 I own several pairs of these sock and can’t say enough about them other than they last forever, keep your feet warm when needed and help wick away moisture when needed and they are made in the USA! I ask for these socks every year because I just can’t wear regular socks on the weekends especially when it is freezing. These are great camping/hiking socks that also help minimize blistering when on long hikes, even in the heat of the summer. As you can imagine, Wigwam makes more than one type of sock, so here is a link to their other styles. It is also nice to note that they also make socks for running and have an Ironman sock for those who run the Ironman. As promised, I have round two of the Holiday Gift Guide to Men. This one is all for the camper and outdoors-man in your life. Below are four gifts of which three of them I personally have. 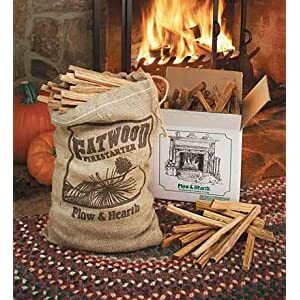 On those cold nights when you just want a fire in the fireplace and you no longer get the subscription to the daily paper, you will be glad to have these little sticks of wood. Fatwood is all natural, insect free and loaded with natural resin that starts on a dime, which lasts much longer than the local paper does. Just two of the 8″ long sticks will start a roaring fire long enough to get the bigger logs ablaze. best of all, this fatwood is responsibly harvested from logged tree stumps making it an environmentally responsible gift as well! 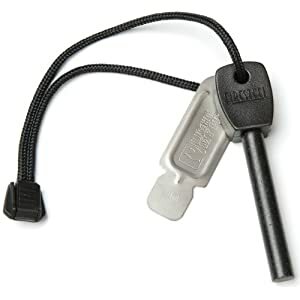 If you ever find your out in the wilderness with no matches for the night, make sure you have this little lifesaver. I always have this in my bag when camping, you never know when it will come in handy. I have used mine to start camp fires and stoves. 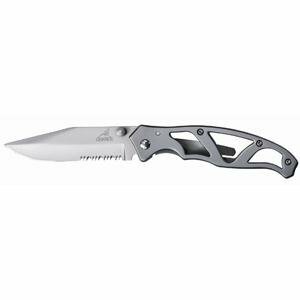 Just like a traditional flint and steel, this lightweight version is great for backpacking due to the weight and I have never had troubles even when it is wet! My thought is if it is good enough for the Swedish Department of Defense, it is good enough for me. Yes this is expensive, at least in my world, but it is also one of the best. This summer my family and I went to Rocky Mountain National Park and camped out for four nights at a non-electric site with plenty to charge. 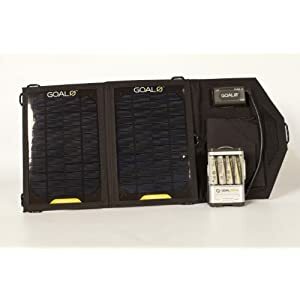 We cobbled together a 12-volt 15-watt solar panel, car jump-start kit with 12-volt and USB and a power inverter not to mention the 2-prong charger with cords. All of this was just as—if not more expensive as a Goal0 (Goal Zero) setup, and definitely not as compact and efficient. 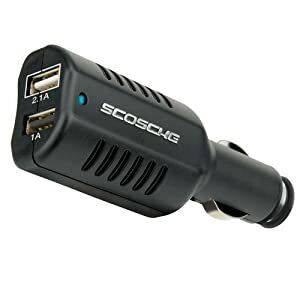 As a side note, this will charge a phone at a time, but for the bigger stuff I suggest the Goal0 Escape Scout 150 for $400 or if you are really going off grid and need longer term larger power the Goal0 Ranger 350 Extreme for $525. Like I said, not cheap, but will make one or more happy campers! Then again if you go camping to get away from it all, forget you ever read this! Lets just say you got lost, really lost. Would you know what to do to be found, if injured, if starving for food? You would if you had this book. 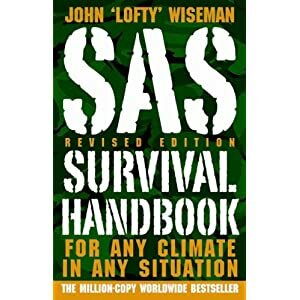 Developed by the SAS (Special Air Services) a corp of the British Army this handbook covers it all just in the case of an incident. It is always better to be safe than sorry. This is also a great read for those who like “useless knowledge” like my wife says—except it could prove to be more useful than useless. Another year has past and once again, Santa is on his way. Every Year, Santa is tracked by the North American Aerospace Defense Command (NORAD) to ensure Santa’s airspace remains clear and safe. As in past years, the NORAD Santa Tracker has a special site where you can track him in real-time. There are also videos and other fun games for kids and kids at heart to play.